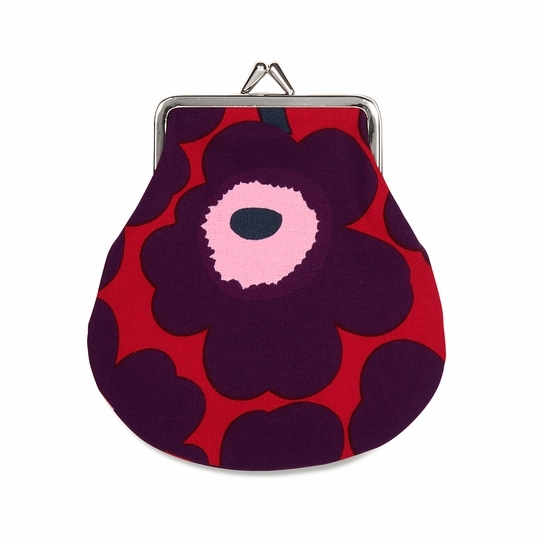 Marimekko Unikko Red / Plum / Pink Coin Purse - 50% Off Or More! More about Marimekko Unikko Red / Plum / Pink Coin Purse Tuck your treasures in this retro chic coin purse, adorned with Maija Isola's Unikko poppies. 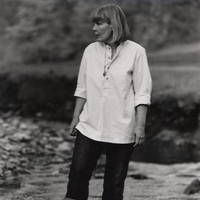 The 1964 Marimekko pattern is as bold as ever in sharp shades of red, plum, pink, and navy. The metal clasp opens to reveal a surprisingly room interior for loose change, cash, cards or cosmetics. 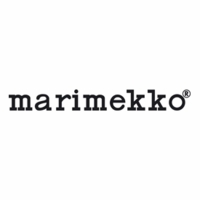 Marimekko in my purse! People notice! I love pulling out my Marimekko coin purse - itâ€™s so unique. My previous one lasted for many years so these are great quality! ProsLasts for years, attractive, quality and envy of those who see it!